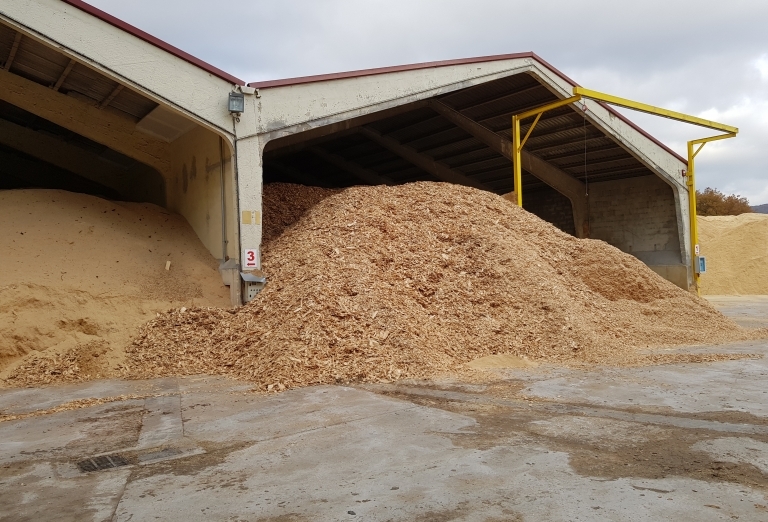 Wood fibres and sawdust are a source of energy, provided that they are dried adequately and packed so they are manageable. 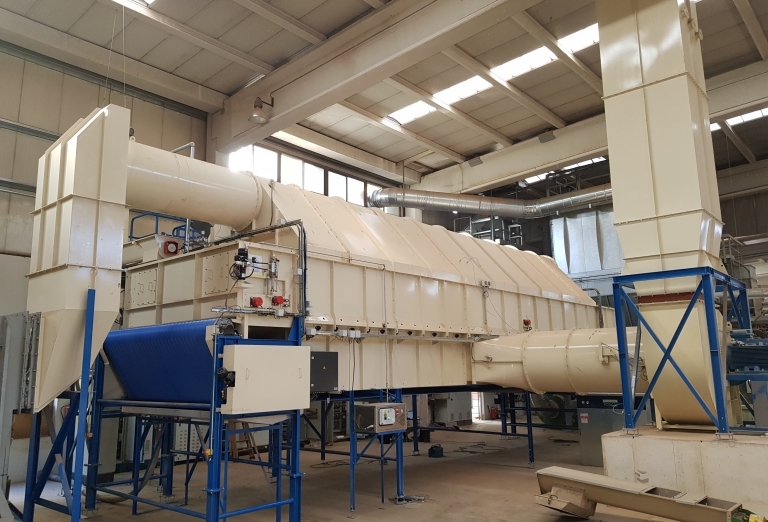 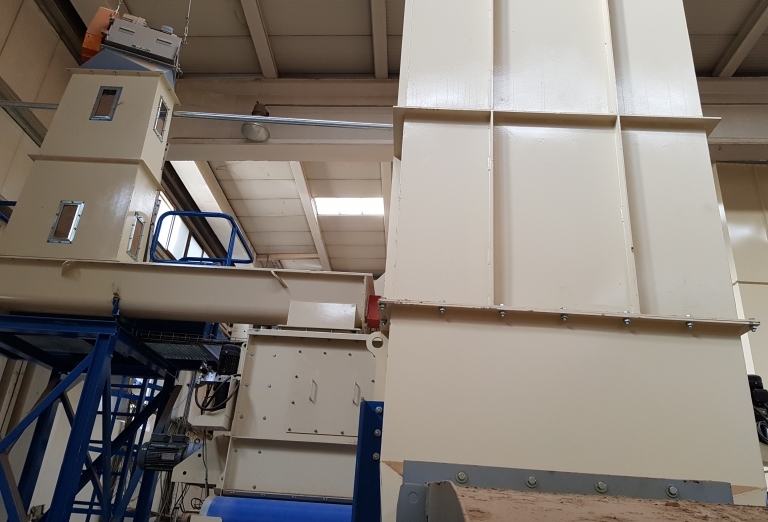 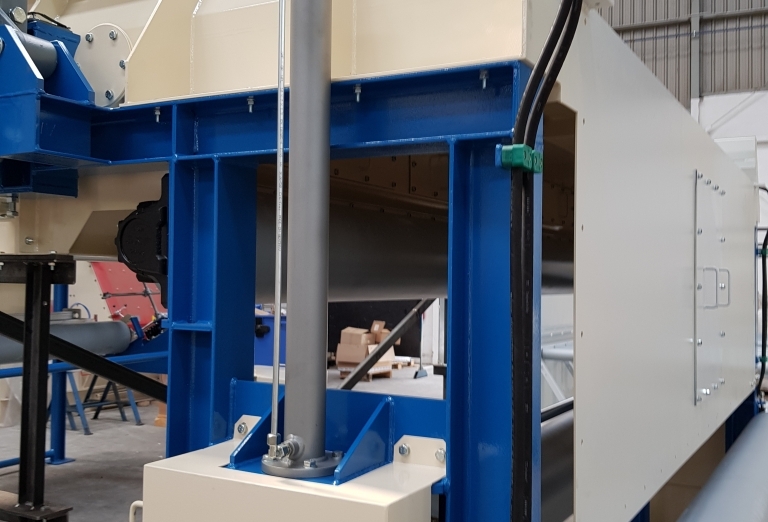 We were commissioned by a Spanish client to develop a belt drier for this purpose, which is heated using a mixture of cogeneracion exhaust gases and motor cooling air. 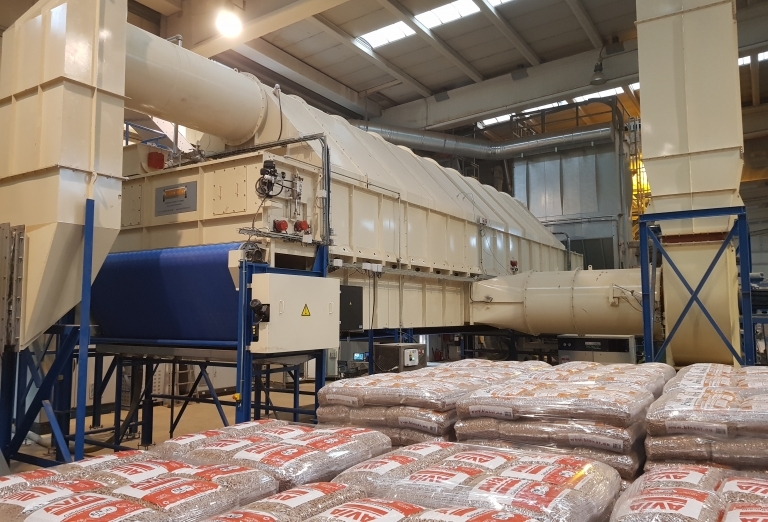 The dried wood fibres are milled and compressed into pellets.